Having someone to love is what we call family. Living with those we love is what we call home. Working hard with those we love and seeing good for what we accomplish together is both a gift and a blessing. If you feel blessed in this way you have found the secret of happiness. Now all that is needed is to preserve and protect it. The key to doing that is housed in family principles and age-old family traditions. Stretch out on the lawn, patio or rooftop and watch the stars. Fish or bird watch together. Make a tent on the bed. Tell stories about your ancestral heritage. Cook and bake by recipe together. Plan to do something with family members each and every day, even if it's just for a few minutes. It will make all the difference in the world. Plan a family reunion and enjoy planning the exciting planning activities during the winter months leading to the big event. Start planning with the family reunion planner app. Remember when you first heard Earth Wind and Fire or "Try to Remember (The time of September)" as sung by Harry Belafonte? Autumn is a time to look back and enjoy the warm remembrance of the good old days. Getting cozy under backyard string lights wearing knit sweaters and warm blankets - that's what life is about. As a video music concert projects on the outdoor screen, everyone is sipping warm cider, coffee, and rum, eating sweet potato pie and carrot cake. Hot buttery caramel popcorn is popping and everyone is talking about the good times. We're making special. I'm talking about an outdoor backyard concert. A Look-Back family reunion outdoor concert under the stars. Sound nice? Let's start planning. Just create a Youtube video concert playlist of your favorite concerts of yesteryear and recapture the nostalgia of your past with family, friends, and that special someone you built a family with. Tell your children what the songs meant to you and how the dates connect from your first date, courtship, engagement to marriage. Music defines the social history of our culture and times, as well as the special moments in which our children were conceived, born and nurtured. It recaptures precious thoughts, wonder, and feelings that remind us of the moments we grew up just a little bit more. To get your started here's a beautiful comprehensive playlist written by my wife Brenda made specifically for our Friday evening date nights. I call it the YouTube "Look Back Family Concert Playlist". 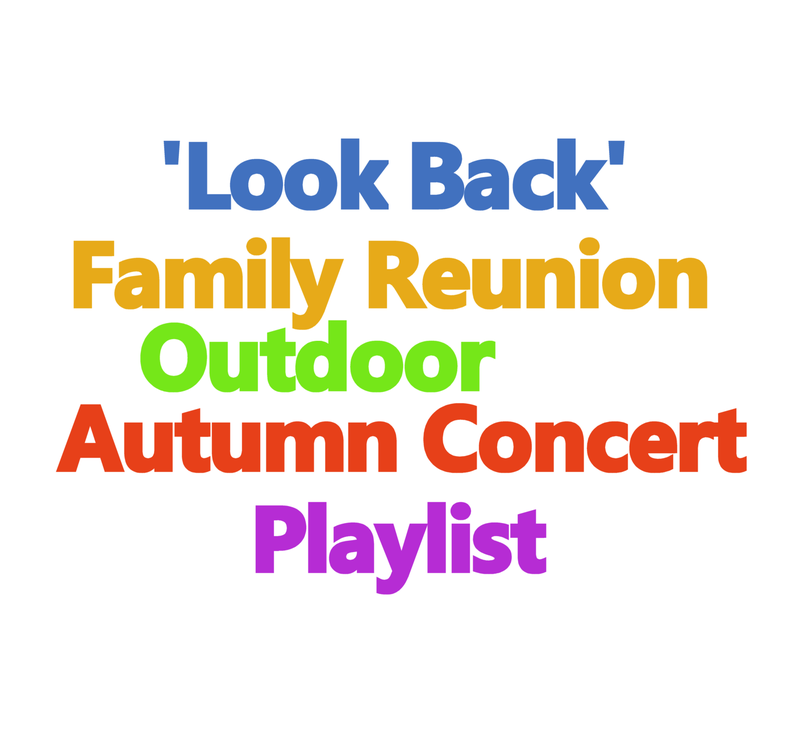 Use the video concert playlist to get your autumn season outdoor family reunion concert up and running. It's a message of hope, love, gratitude, loyalty and what it means to finally be completely and fully home. Husband Sings To Wife with Patti LaBelle - If Only You Knew (Oprah) a surprise duet! Do you remember? There is nothing like an outdoor BBQ concert with family and friends. And there's nothing like creating a memory while looking back on the sweetest of memories. 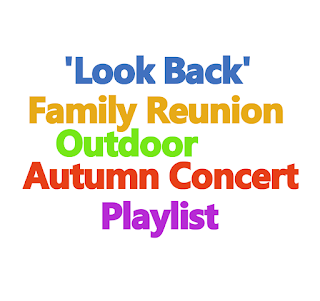 Want to plan a Fall Fest Family Reunion Outdoor Concert? There is no better way than following the step by step reunion planning guide written by seasoned family reunion event planning elders Mark and Brenda Askew. Consult your copy of Fimark's Family Reunion Planner and get your reunion on this fall season. If you're like me, you want some spice in your event program. A little cultural cuisine, good music and activities that leave everyone elated and rejuvenated. But so often the event is just a bunch of folks sitting around eating and talking. Frankly, the key to having an upbeat interactive event that binds family ties is in the planning. The kind of planning that gets everyone excited and wanting to be involved. When folks arrive anticipating contributing to something special it usually ends up being something special if not spectacular. 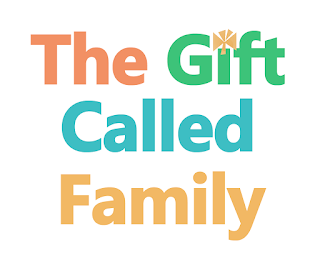 How can you get more family members excited about the next family reunion event? Simple. INCLUSION. Get them involved in entertainment and activity planning. Need to reel them in even more? Throw a talent show or have TV game show activities. Featured talent show acts can include singing, dance, comedy, puppets, acting, short storytelling, juggling, and more. For TV game show activity ideas that stir up excitement check out the ebook feature of the Fimark's Family Reunion Planner Social web app and review the activities section on pages 79-81.